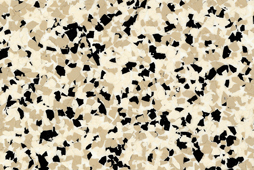 An unsealed, stained and cracked concrete floor is an eye sore. Take advantage of our garage floor coating in San Diego to transform your garage into the visually appealing space it has the potential to be. 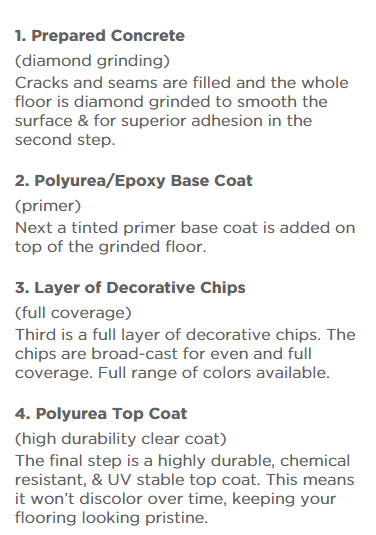 Our epoxy and polyurea floor coating leave San Diego homeowners with a smooth crack-free, waterproof and stain proof floor guaranteed to look great for years to come. 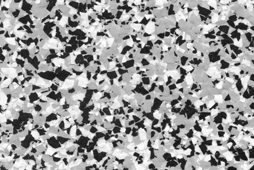 Our garage floor coating in San Diego is industrial grade and contains a high solid content. This ensures the high durability and life span. Our flooring process is proven to leave you with the beautiful flooring you've imagined. 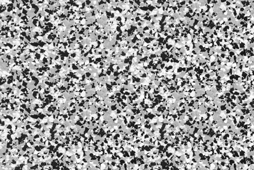 Contact us today for the best garage floor coating San Diego has to offer. 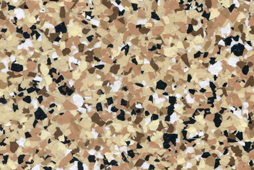 Color: When we come for a free estimate, we provide you with a wide selection of colors and granite chip finished to choose from to obtain the perfect floor for your space. 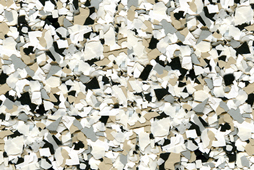 Prep Work: Before applying coatings, we grind away any previous coatings, cracks and blemishes. 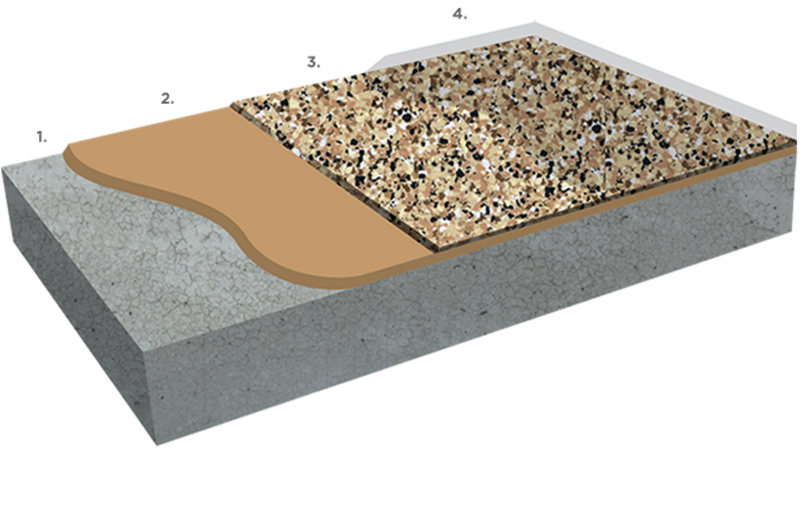 Professional Installation: Our trained team will install your floor in 1 to 2 days. Once completed, your floor is ready to use after 24 hours have passed. Non-Toxic Chemicals: The chemicals we use do not produce harmful vapors and are low VOC. We pride ourselves on always offering family friendly, safe garage solutions. For the garage floor coating San Diego families rely on most, give Garage Storage & Organization a call today. 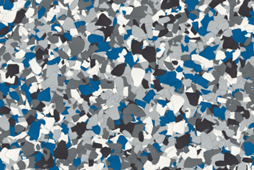 Show Look: Be the envy of the neighborhood with a beautiful garage floor coating in San Diego. Our customers are pleased with their floors. 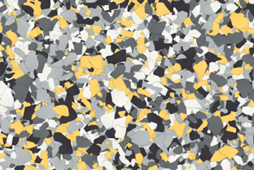 Quality: Our garage flooring is UV stable and won't yellow or discolor. It's also guaranteed to not peel or lift. 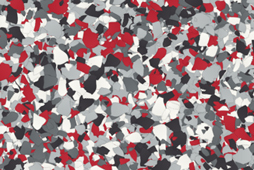 Versatile: Our coatings are used in garages, on patios and in commercial spaces. 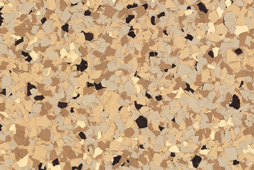 All areas of your home or office can benefit from durable flooring. Maintenance Free: With a sealed floor, you don't have to worry about spill and stains damaging your floor. A broom and mop will be plenty of cleaning supplies. 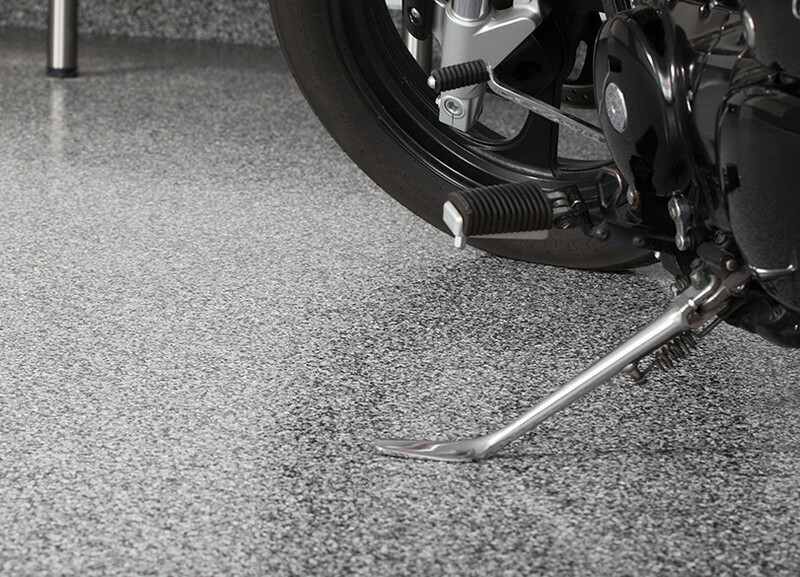 Transform you garage with the best garage floor coating in San Diego! Call us today for a free, no obligation consultation on your space.